That’s what we are planning to do on May 5th at the Russian Hall 600 Campbell St.
We are stepping in new spring fundraising waters at the Vancouver Tap Society! 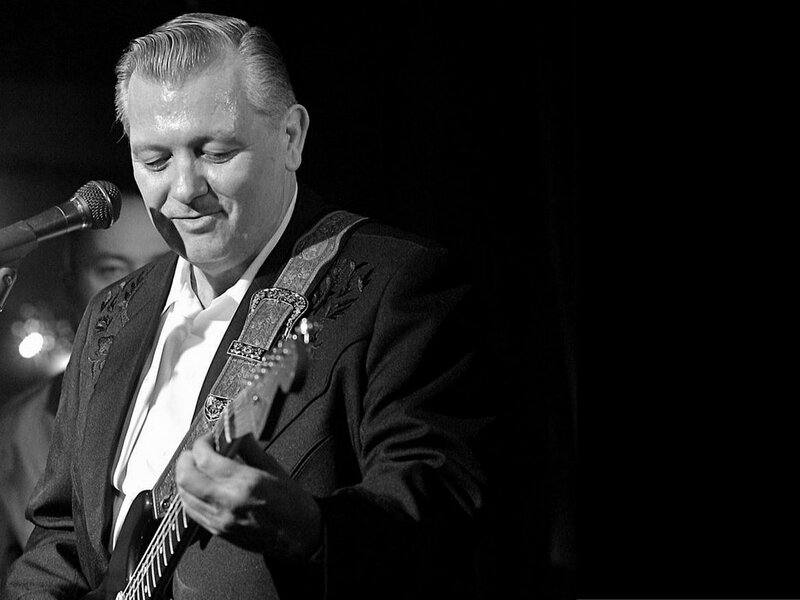 One of Canada’s finest blues artists, Steve Kozak has been turning heads of blues fans in Canada for over thirty years since he first broke onto the Vancouver scene in the mid-eighties. When it comes to tasty West coast blues guitar, Kozak’s name is at the top of the list in this nation. We hope you will make it out to have a great night and help raise funds for our non-profit society. Bring a friend or two and kick off your weekend with some fabulous music and dancing!